Javelin thrower who won a gold medal at the 1988 Summer Olympics in Seoul. She was an active youth athlete. 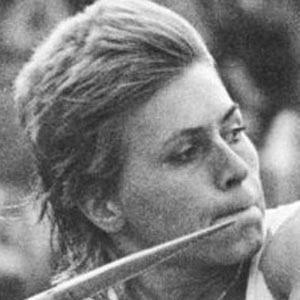 She became the first woman to throw a javelin more than 80 meters. She was born in Saalfeld, Thuringia, East Germany. She won her Olympic gold when she finished just ahead of silver-medalist Fatima Whitbread.